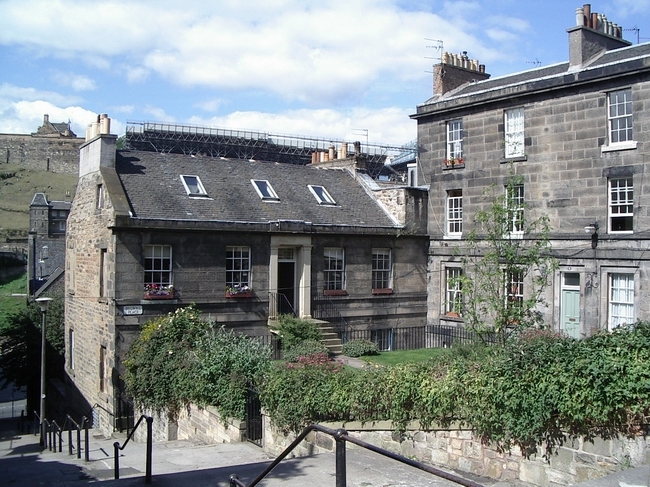 Brown's Place is a residential square off the Grassmarket, Edinburgh. In the heart of the city, yet away from the traffic, it is a very special spot. It is managed and promoted by Brown's Place Residents' Association (BPRA), an association of all its residents.